Kim Coates, Tyler Ross, Meadow Williams et al. 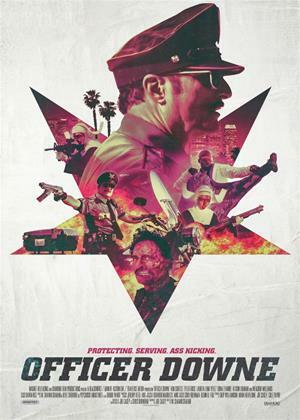 Adapted from the 2010 graphic novel, "Officer Downe" takes you into a hyper-real Los Angeles for the story of a savage LA policeman who is repeatedly resurrected and returned to active duty via dark science technology. When a rookie officer named Gable is recruited as backup, he discovers there's much more to the titular super-cop than a mindless law enforcement drone warring against a twisted rouges gallery of over-the-top super-villains.